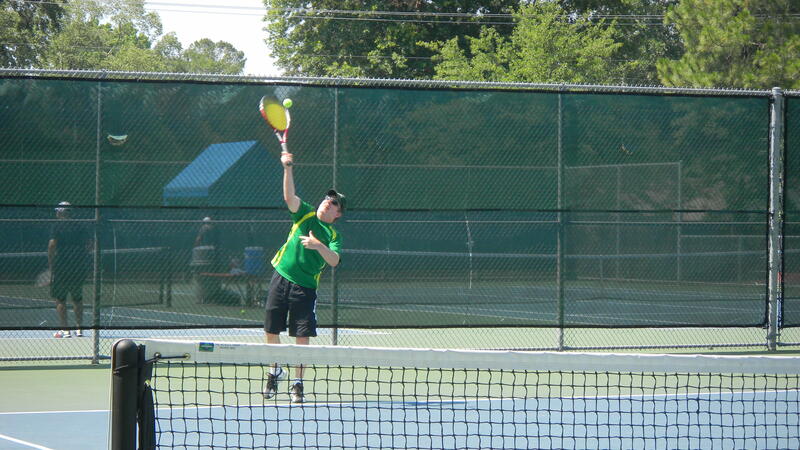 Here are some fun pictures from our 7th Annual Hearts for Humanity Tennis Tournament last weekend. Thank you to everyone who came out to support us! To see all of our pictures, check out our Facebook Page! 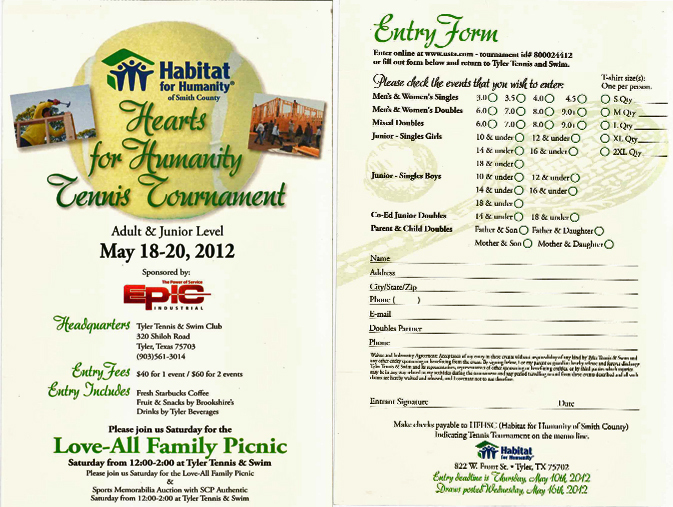 This entry was posted in Uncategorized and tagged Board Members, Fun, habitat board, Habitat for Humanity of Smith County, Hearts for Humanity Tennis Tournament, sports, tennis, Tennis Tournament, title sponsors, Tyler Tennis and Swim on May 21, 2012 by Smith County Habitat. It’s summer! 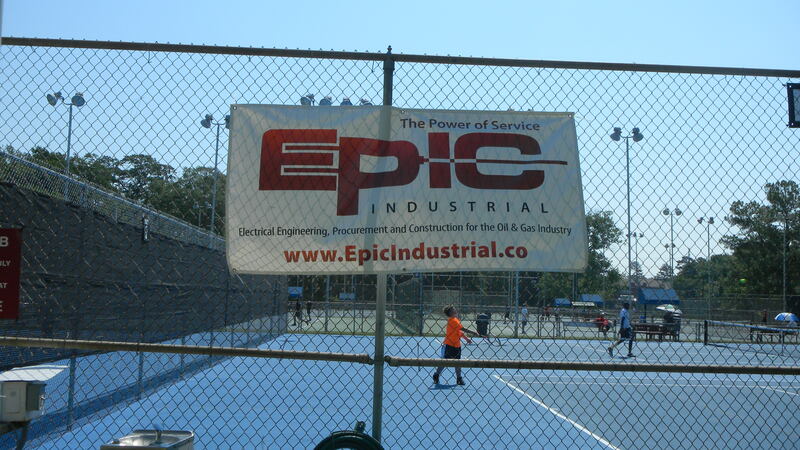 And what better way to get it started than with a Tennis Tournament?! 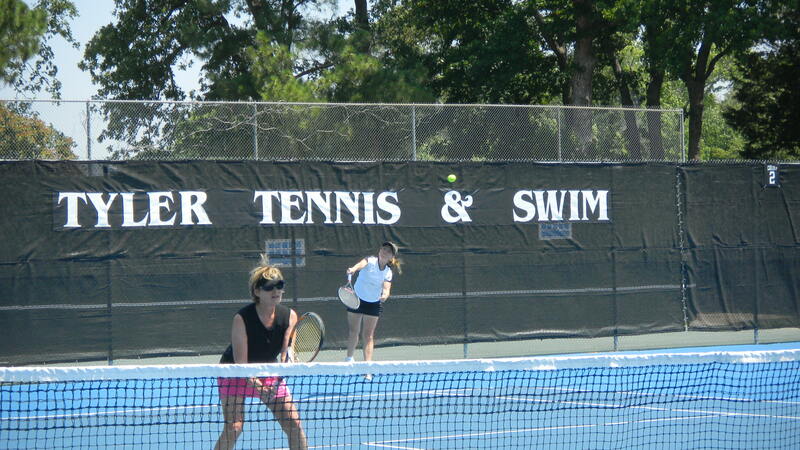 Sign up now to be a part of our Hearts for Humanity Tennis Tournament. 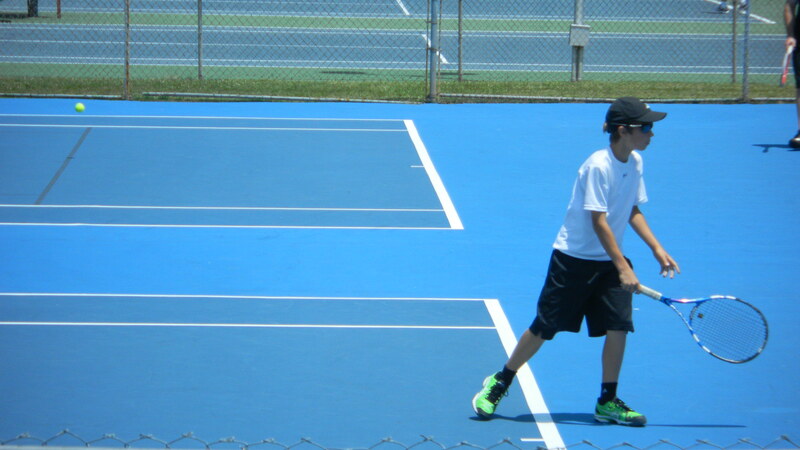 Print off the picture below and turn it into Tyler Tennis and Swim before the deadline or register online at www.usta.com . 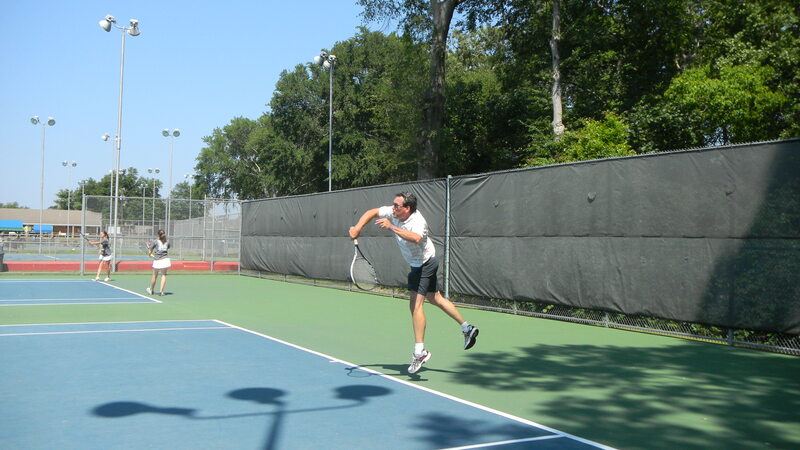 This entry was posted in Uncategorized and tagged Habitat for Humanity of Smith County, Hearts for Humanity Tennis Tournament, Sign Up, Tennis Tournament, Tyler Tennis and Swim on May 4, 2012 by Smith County Habitat.